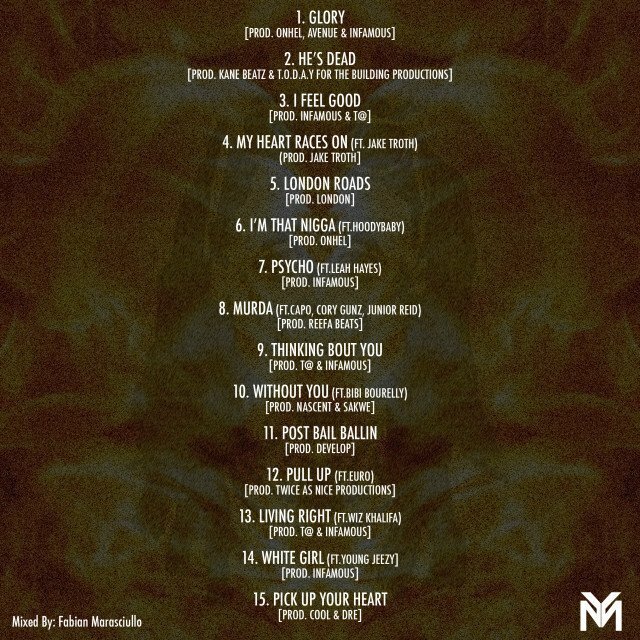 Lil Wayne has released his Free Weezy Album. 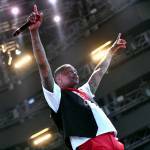 Infamous and Cool & Dre are among the producers who contributed to the project. 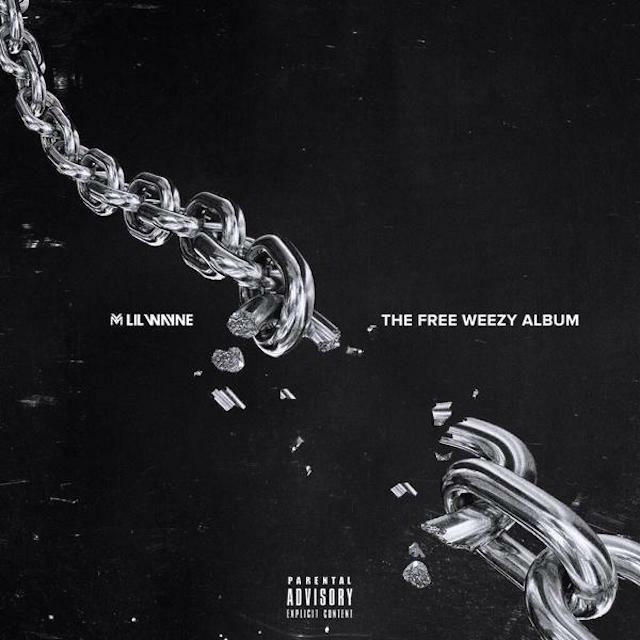 The Free Weezy Album is available for download at audiomack. Lil Wayne is reportedly releasing his Free Weezy Album on his own terms. 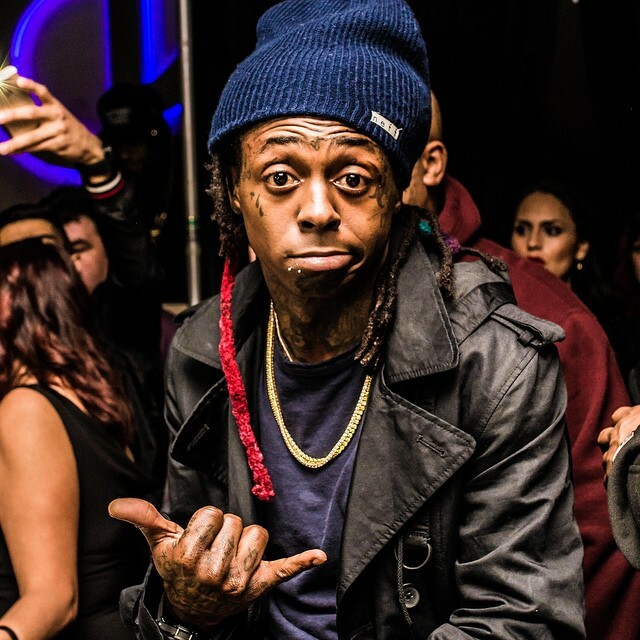 The Young Money rapper – who is currently feuding with his father figure and label boss Birdman – recently revealed that the Free Weezy Album will arrive in April. According to Red Bull, Wayne “dropped some hints about his upcoming release” at his Red Bull Guest House show in South Beach, Miami on Saturday (March 28). Former Cash Money Records producer Mannie Fresh joined Wayne to perform their 2004 hit “Go DJ,” as well. 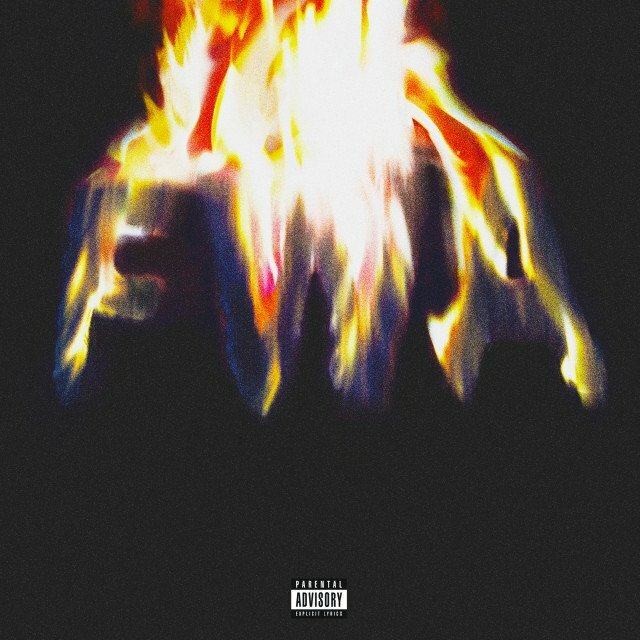 The Free Weezy Album is slated to become Wayne’s second offering of 2015. 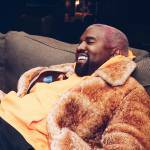 It follows Sorry 4 Tha Wait, which the Hollygrove rapper released in January due to complications concerning Tha Carter 5. UPDATE: Lil Wayne says that his Free Weezy Album will be released July 4, according to a video posted on Cougar Williams‘ YouTube channel. 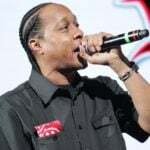 The Cash Money Records rapper made the announcement in Anaheim, California Tuesday (June 16) during a performance at the Heat Ultra Lounge OC, Hotnewhiphop reports.